The Bank of Canada (BoC) announced this morning it will leave the target for the overnight rate at 0.50%. 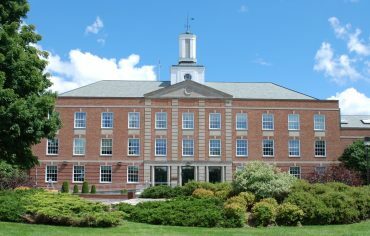 The announcement was one of eight regularly scheduled interest rate announcements that take place throughout the year, and the 10th since the rate was last changed. 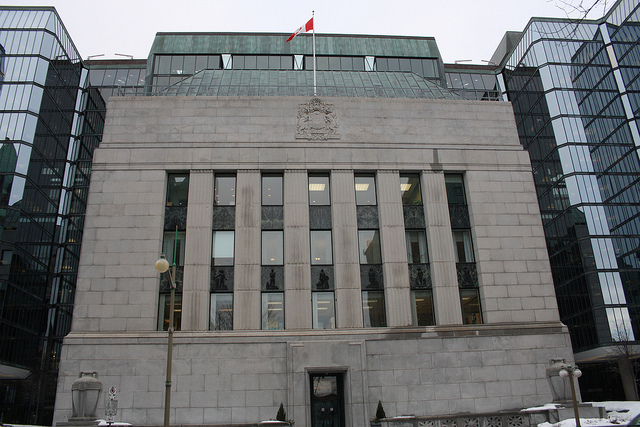 The BoC also released its monetary policy report, which takes a closer look at economic growth, inflation, and risks. 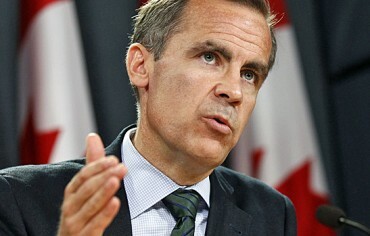 “The profile for growth in Canada is now lower than projected in July’s Monetary Policy Report (MPR). This is due in large part to slower near-term housing resale activity and a lower trajectory for exports,” the BoC said in its release. “The bank considers the risks around its updated inflation outlook to be roughly balanced, albeit in a context of heightened uncertainty,” it added. The economy has been largely dependent on housing for positive growth recently, as energy exports have been weak since the price of oil dropped. However, more and more economists and government agencies have been pointing to Canada’s housing market as a major risk to the economy. That’s because Canadians have racked up record levels of household debt, and home prices have run up so quickly that a correction is becoming increasingly probable. This month, the federal government made major changes to mortgage rules that’ll have the combined effects of reducing homebuyer affordability, driving up mortgage rates, and shifting risk from the government on to lenders. This situation puts the BoC in a difficult place. The bank has come out in favour of the new mortgage rules, but a drop in home prices will take a lot of steam out of the economy. The bank has managed its message carefully, saying “the federal government’s new measures to promote stability in Canada’s housing market are likely to restrain residential investment while dampening household vulnerabilities.” Meanwhile, the BoC stayed on message that its mandate is to keep inflation to a target of 2%. The central bank has stepped outside that boundary from time to time when making interest rate decisions but has also used it as an excuse to not intervene. If you already have a variable-rate mortgage, today’s announcement means you will continue paying the same rate for the time being. 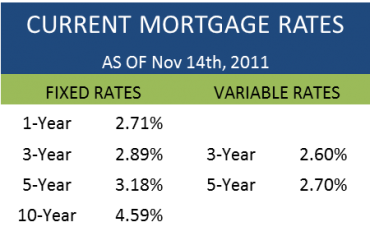 If you’re looking for a new mortgage, you might find rates are higher than they’ve been in recent months. That’s because the new mortgage rules are putting upward pressure on rates. Even though the prime rate will be staying the same, the available discounts to prime have become smaller. Recent estimates have suggested the BoC may not raise rates until sometime in 2018, so variable mortgage holders should have a reasonable expectation of stability in the near future. The next and final interest rate announcement of 2016 is scheduled for Dec 7. How Do I Know I’m Paying the Lowest Price for My Life Insurance? What Does the CMHC Red Warning Mean for Homebuyers?